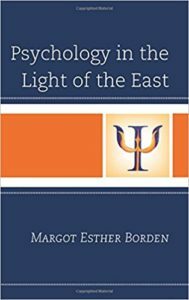 Psychology in the Light of the East is recommended reading for college-level psychology students who want to integrate Eastern thinking into Western psychology traditions, and blends philosophy, psychology and spirituality in a survey of these two diverse worlds and the areas where they complement one another. Traditional Western psychoanalysts sometimes shun spiritual worldviews, especially if they don’t fit into Western religious thinking. 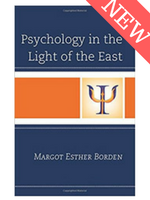 Thus, techniques reflective of our psycho-spiritual nature and potential such as mindfulness meditation, prayer, and teachings from both Western and Eastern spiritual traditions are not typically part of a Western psychologist’s approach. 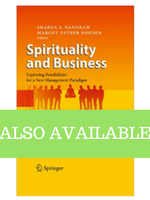 This book will also be helpful for individuals seeking psycho-spiritual healing and development as it provides a deep understanding of the many paths inwards and therefore, how to endeavor toward our greater potential. Click here to access the original book review.